The Grand Canyon provides one of the best geological records we have. 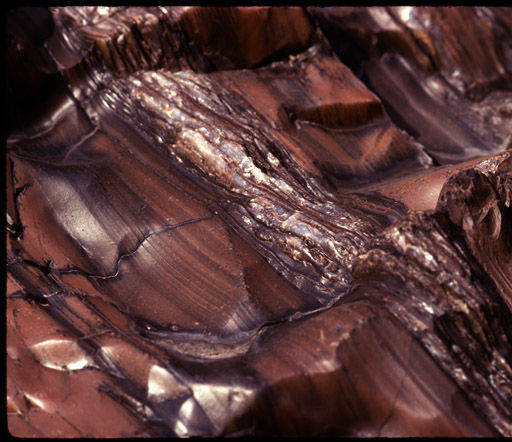 When examining all exposed rock layers, nearly 2 billion years into the past is visible. The landscape was shaped over millions of years by the Laramide orogeny (a mountain building sequence also responsible for creating the Rocky Mountains), various ice ages, and lava deposits. As of present, further natural excavation has been put on hold by the temperate climate and damming of the Colorado River. Rocks begin with the Vishnu Basement rocks, or the Vishnu Schist which developed up to 2.5 billion years ago. They end with the Kaibab Limestone or Kaibab Formation which developed approximately 270 million years ago. Forty layers in total make up the visible geologic pillar. Many have and continue to study the Grand Canyon. 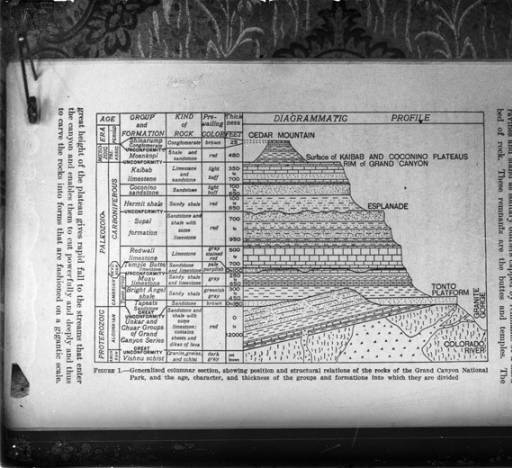 Some notable geologists include Edwin McKee, George Billingsley, Peter Huntoon, and Charles Hunt. Water sculpted schist, river mile 96 mi.